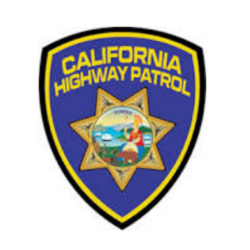 Drunk driving crashes are 100% preventable. 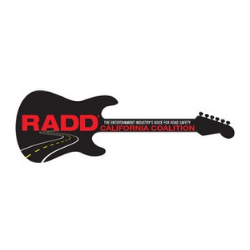 RADD® is committed to eliminating the root causes of drunk driving crashes. RADD® believes that music has the power to change lives. Music is in everything we do: Eat – drink – work – party – love. We are Rockers Against Drunk Driving®. We are a non-profit organization funded by music fans just like you who agree it’s just as important to get home safely and live to party another night as it is to enjoy a great show. Eat – drink – work – party – love. But choose to do them all safely. RADD® is for music fans. Hang out, look around, find our music and PLAY IT LOUD. Love it and share it, then find the musicians on-line, thank them and support them. That’s it. Why are you still reading this? Go explore, click around, visit our campuses, listen to the music, spread our message, come back often. 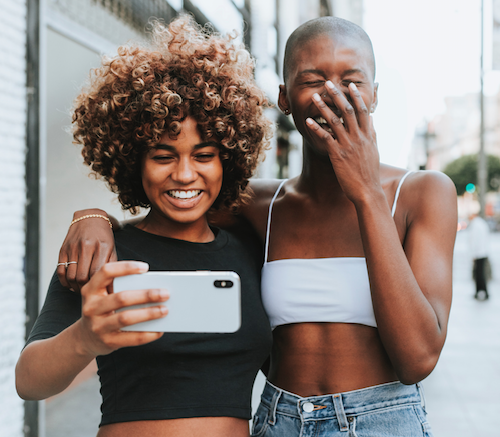 Through strategic partnerships with local bars and restaurants, we can provide free services, non alcoholic drinks and/or food specials to guest who serve as a designated driver for their group. 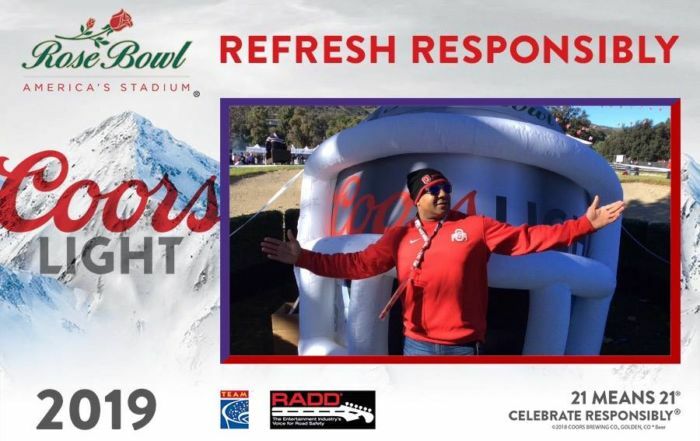 In return, RADD® staff and college peer educators promote the participating establishments to thousands of students and guests at local colleges, community events and through RADD® social media channels. Changing peoples’ lives – One individual at a time. 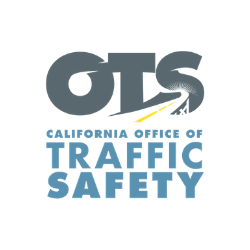 Keeping streets safer – Spreading awareness throughout California and beyond. Sparking conversation – Thinking critically about solutions. 100% of drunk driving collisions are preventable. Crashes are a decision. Not a disease (awaiting a billion dollar cure). Slow down. 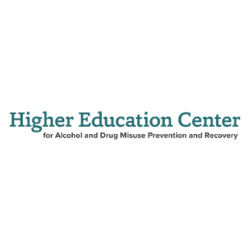 Have a sober driver. Keep your car services. And crash on a couch or get a room if you’ve been drinking. 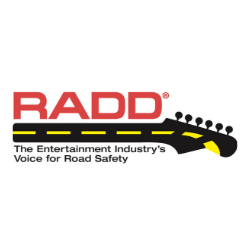 RADD® – The entertainment industry’s voice for road safety – is dedicated to saving lives and reducing injuries through edutainment. What can we do to spread more awareness about planning ahead and having a safe round-trip ride? This is what we ask ourselves when we proceed to work within our communities. 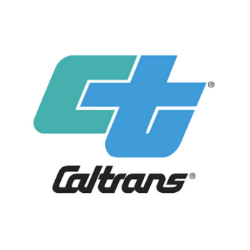 We take serving our communities very seriously, driving approximately 50,000 miles a year to various campus, community and music festival events throughout California. Check out our Calendar to see where we’ll be traveling next. 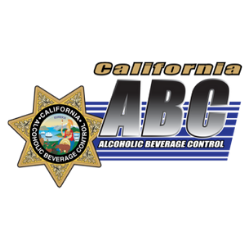 Friends don’t let friends drive drunk… Do you?® Step up with us to make your own pledge. Use a DD or call ride share. Crash on a friend’s couch. Or get a room. Just don’t get on the road. Your lifestyle is your business — unless you take it on the road. Then its everybody’s business. 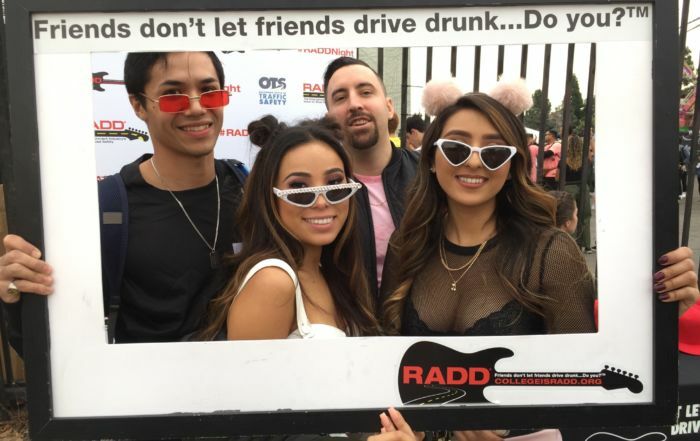 RADD® provides a judgement-free zone to all that attend our events. We make it clear that our goal is to partner with like minded beer and spirits makers and our 500 RADD® Rewards partner bars to educate young adults and not alienate them. 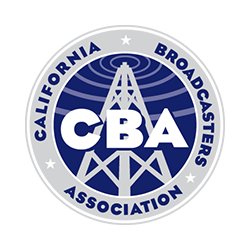 Covering all sorts of topics throughout our organization. 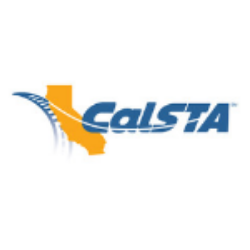 Funded by the CA Office of Traffic Safety through the National HighwayTraffic Safety Administration (NHTSA/USDOT). 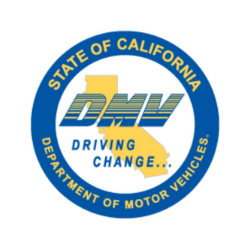 Become A Part of Ending Drunk Driving Crashes In California. 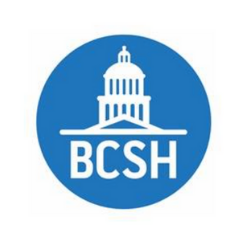 We are always seeking new volunteers, partners, and contributors.